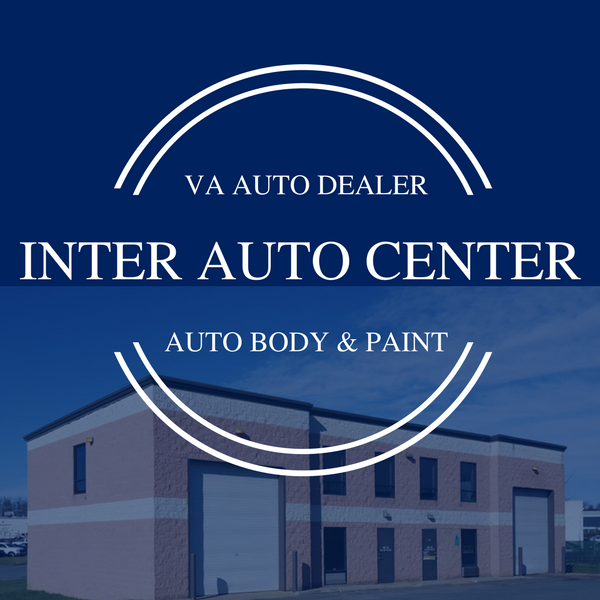 Inter Auto Center is family owned licensed, independent car dealership and licensed salvage car rebuilder that specializes in clean and former salvage cars for sale. We are primarily located in Virginia, but travel across the country to insurance auctions and other sources for clean title and salvage cars. Our buying power and salvage car experts enable us to offer affordable inventory of rebuilt cars, trucks and SUVs. Inter Auto Center strives to offer the best discounts, convenient ordering and a smooth transaction process. We offer an alternative car buying experience that is transparent and honest. We understand that buying a former salvage vehicle with a rebuilt title can lead to uncertainty, that is why we offer all clients before/after pictures and a 3-Month/3,000 Miles limited warranty. 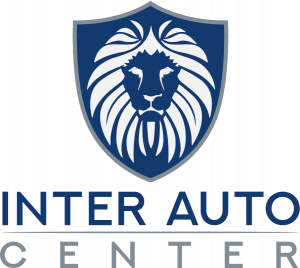 All repairs and maintenance are provided by experienced and professional technicians that work for our certified collision center, Inter Auto Service. Clients can also review repair and inspection receipts. We offer a selection of cars, trucks, and SUV’s both clean and rebuilt titles. Our rebuilt vehicles come with a wide range of minor damage including collision, recovered theft, hail damage and other types of insurance losses. We do not purchase fire, flood, or extremely damaged vehicles. Our goal is to purchase vehicles with minor cosmetic damage, so that our clients have a reliable vehicle at a lower price and also with a piece of mind. Some of the vehicles we offer can carry a clean title. Included in this category are lease returns, bank repossessions, and former rental cars. If you are not able to find the vehicle you are looking for in our inventory of cars, trucks and SUV’s you can use our buying services to get the best deal on the car you want. One of our buyers will work with you to determine your needs and then go on the hunt to find the car you are looking for. Our relationship with domestic and international shipping companies enable us to move clean title and former salvage cars across the country and world wide. Visit our shipping page to get more information about shipping costs. To reserve a car you must make a deposit via credit card. Full payment is made by wire transfer, straight deposit, money order, or cashiers check within five days of deposit unless arranged prior to posting deposit. Note: All transactions require a $250 processing fee and are subject to applicable state taxes.